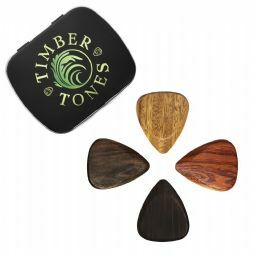 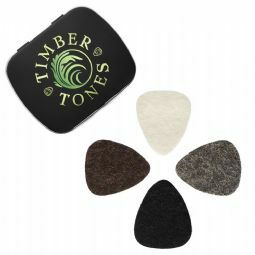 Welcome to the UK Timber Tones Web Shop. 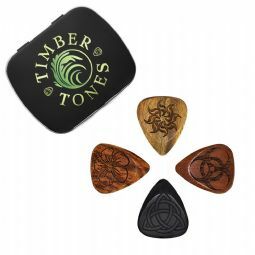 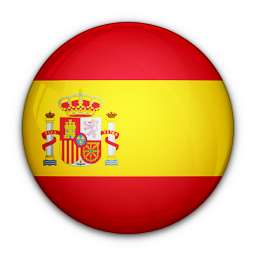 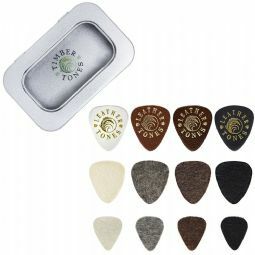 Here you will find over 400 designs of Luxury Guitar Picks. 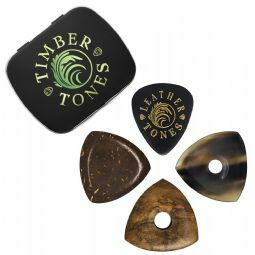 We have been designing & manufacturing the worlds best quality Plectrums from natural materials since 2009 and we now have the largest selection in the world, to suit all types of Guitar.